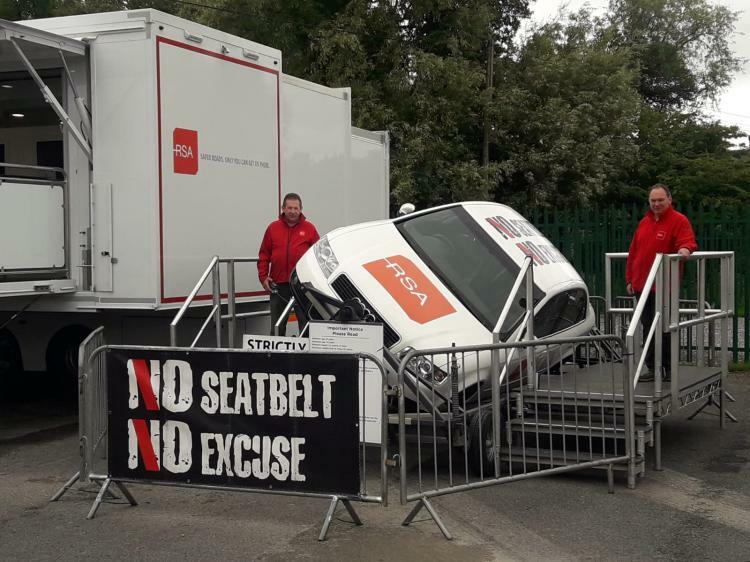 The Road Safety Authority (RSA) are holding a road safety awareness campaign with their roll car simulator and shuttle this coming weekend in Kingspan Breffni. 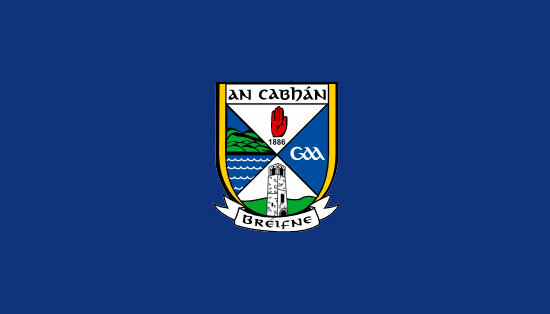 It is hoped that over 500 participants will experience the simulator on both Saturday in the 3G car park during the Christopher Sheils Memorial Tournament from 10am to 2.30pm and on Sunday in the top car park adjacent to the entrance of Kingspan Breffni from 10.30am to 1.30pm prior to the Allianz League game v Dublin. There will be a modified car and shuttle which simulates various driving scenarios. We are asking as many young people especially as possible to attend. All clubs have been contacted with a time slot for each club to attend on Sunday. We sincerely thank the RSA and Philomena and Tony Sheils for organising this very important campaign.